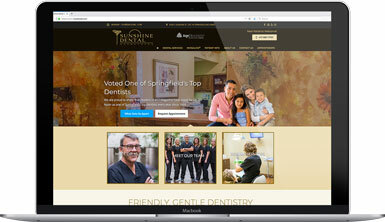 We are pleased to announced the launch of our first-ever Sunshine Dental Associates website. We hope you will find it easy to navigate, and packed with the information you need to help you make educated dental health decisions for you and your family. Although we are a private practice whose reputation has been built on word of mouth advertising and treating generations of families, we realize the importance and value of creating a presence on the Internet. 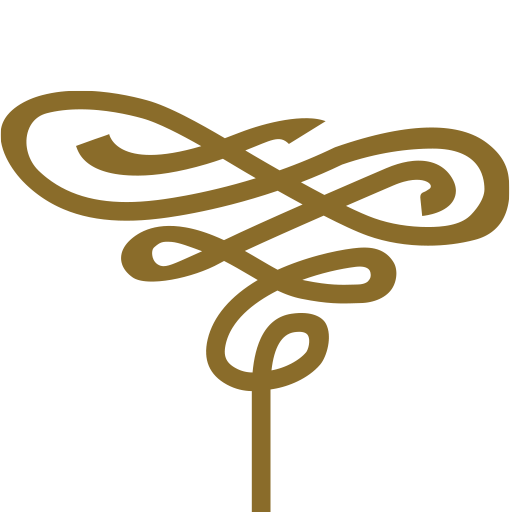 We hope this website will provide information to your family members and friends who want to learn a bit about us once you have recommended us to them. We invite you will direct referrals to our “What Sets Us Apart” page. These are the reasons given by our patients through the years for trusting our dedicated team to care for their families’ smiles, and we believe prospective patients will appreciate reading them. This site provides information about Dr. Bill Nunn and our staff, and also is a resource for learning more about the various types of preventive, general, restorative, cosmetic and periodontal treatments available in our office. In addition to the routine treatments you can expect from a family dentist, Dr. Nunn also provides Invisalign® orthodontic treatment for patients who have crowded teeth, gaps between their teeth, or other malocclusions they would like to correct. We understand that we live in a fast-paced society where it doesn’t always feel as though there are enough hours in the day. That is why we make it easy to request appointments by completing a brief appointment request form online, and our new patient paperwork can be downloaded from our website. Finally, this blog will be an ongoing information source for new and established patients to learn about what’s going on in our practice, as well as in the dental field. Technology continues to improve the type and manner of dental treatments, and we plan to share pertinent information about those improvements on this blog. Please let us know if there’s something you’d like to learn more about. Maybe you’ll see it addressed here in the near future. Until then, we look forward to seeing you in the office soon!